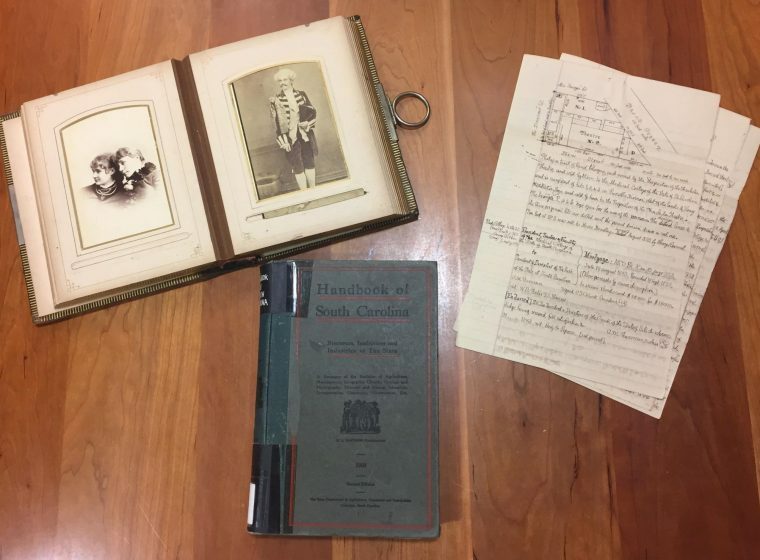 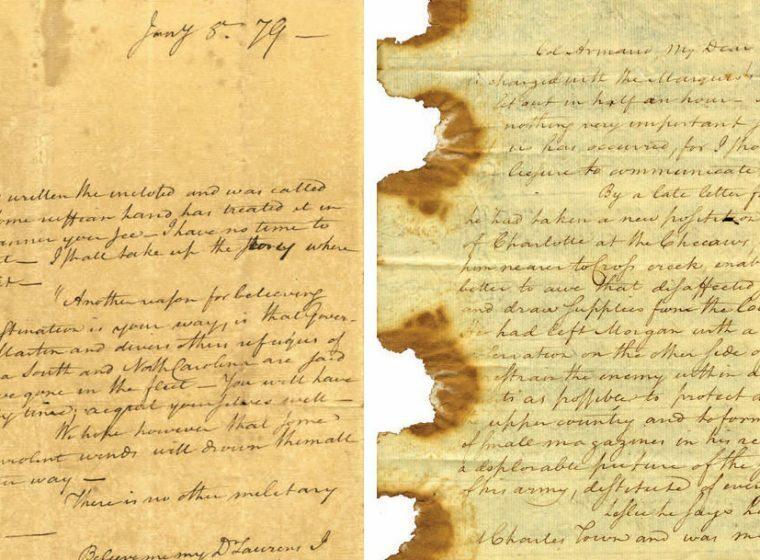 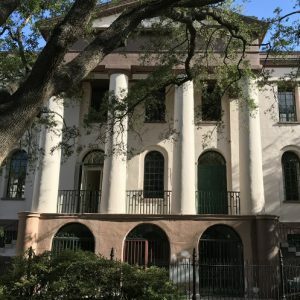 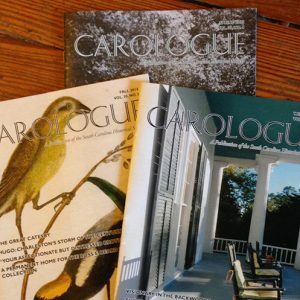 The South Carolina Historical Society produces two quarterly publications: Carologue, a general-interest history magazine, and the South Carolina Historical Magazine, a scholarly journal. 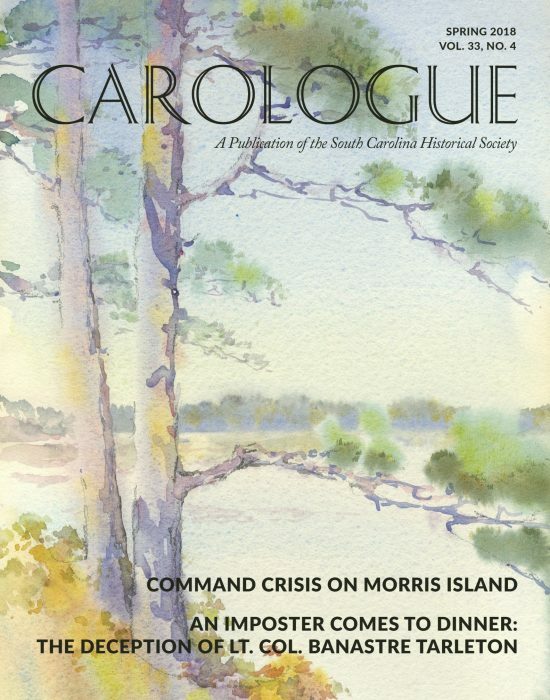 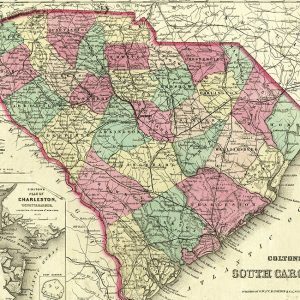 Launched in 1985, Carologue offers fully illustrated articles on South Carolina’s rich history in addition to the latest SCHS news and collection information. 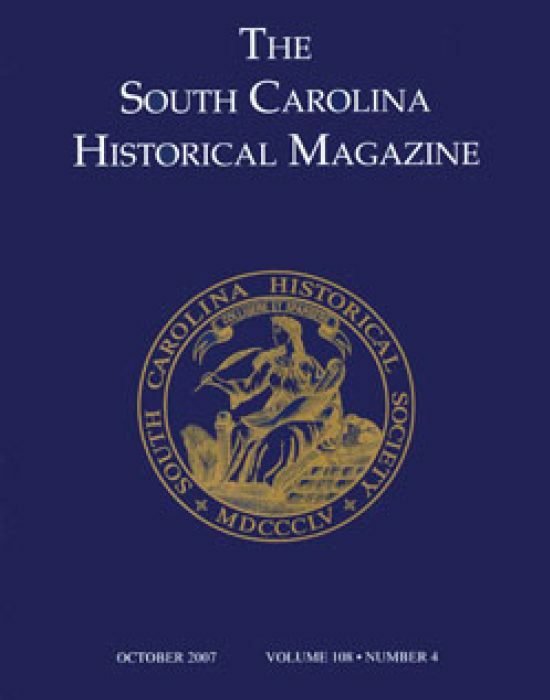 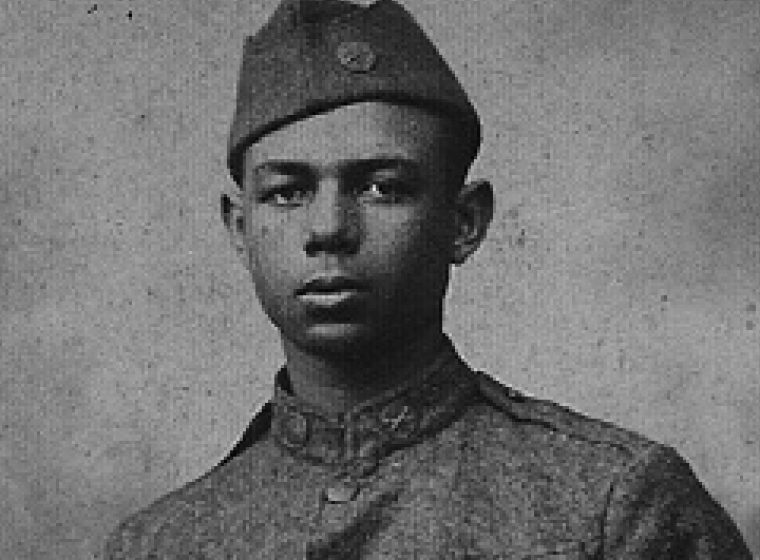 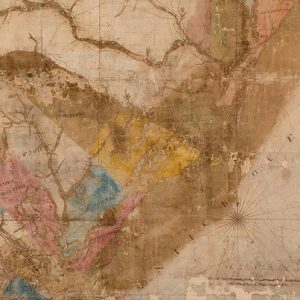 Published quarterly since 1900, the South Carolina Historical Magazine is the journal of record for South Carolina history, containing interpretive articles from leading scholars as well as research notes, edited primary documents, and archival updates.